The Advanced CyberInfrastructure Development (ACID) Lab at the San Diego Supercomputer Center is engaged in research and development activities related to data cyberinfrastructure spanning the range from data acquisition, to data management, analysis, integration, mining, and visualization. The ACID group collaborates with interdisciplinary researchers to address their complex domain specific problems by leveraging cyberinfrastructure technologies. 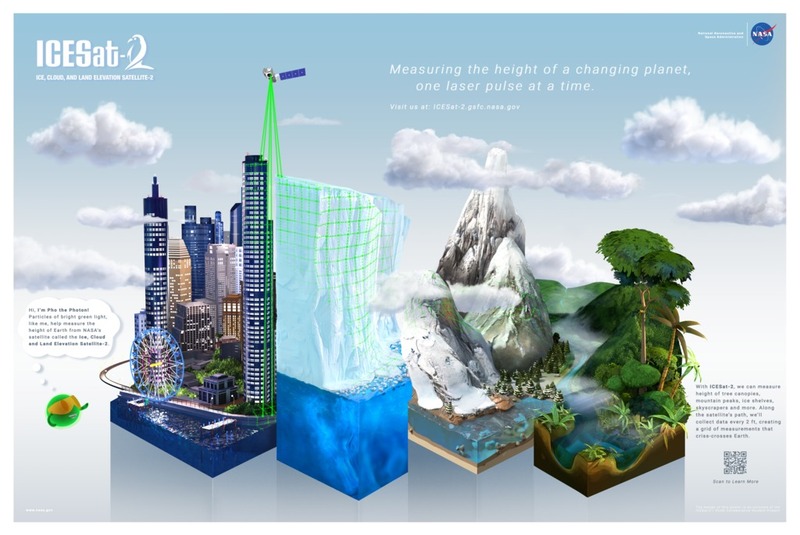 The NASA funded project is developing cyberinfrastructure that will enable users, both novice and expert users across different science specializations to discover, process and visualization ICESat and ICESat-2 data via a powerful, interactive interface.